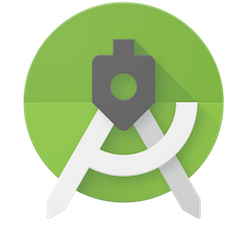 This entry was posted in Android Developers Blog and tagged Android, Android Studio, androidstudio on April 17, 2019 by Android Developers. Android Studio 3.3 kicks off the broader quality focus area for the year, which we call Project Marble. 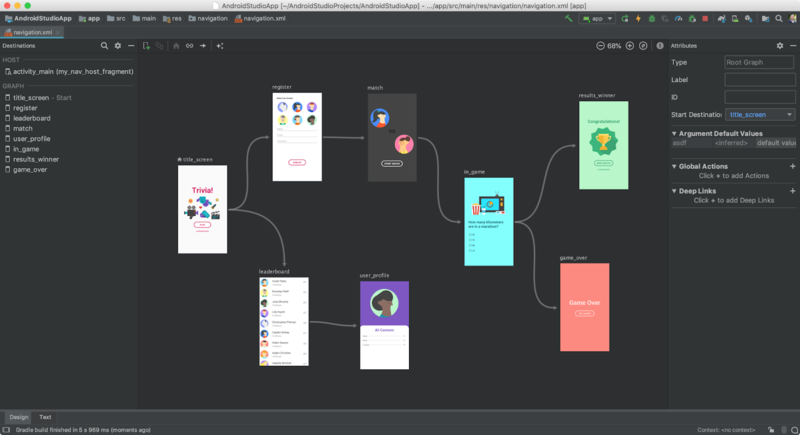 Announced at the Android Developer Summit in November 2018, Project Marble is the Android Studio team's focus on making the fundamental features and flows of the Integrated Development Environment (IDE) rock-solid, along with refining and polishing the user-facing features that matter to you in your day-to-day app development workflows. In Project Marble, we are specifically looking at reducing the number of crashes, hangs, memory leaks, and user-impacting bugs. We are also investing in our measurement infrastructure to prevent these issues from occurring. Stay tuned for more updates and details as we progress on this initiative. Navigation Editor - The navigation editor is a visual editor which allows you to construct XML resources that support using the new Jetpack Navigation Component. With the Navigation Editor and the Navigation Component, you can build predictable interactions between the screens and content areas of your app. This editor was previewed in an earlier Android Studio release, but based on your feedback we held this feature to improve the quality of the feature. Thank you to the developers who gave us feedback. Learn more. IntelliJ Platform Update - Android Studio 3.3 includes Intellij 2018.2.2. This is a significant platform release from Jetbrains, with new previews for the code editor, updated icons, MacBook Touch Bar support, plus enhanced version control integrations. Learn more. Kotlin Update - This release of Android Studio bundles Kotlin 1.3.11, with support for Kotlin coroutines and contracts plus IDE support for the recommend Kotlin coding style. Learn more. Clang-Tidy Support for C++ - Android Studio now has support for Clang-Tidy for C++ static code analysis. Similar to the current lint support for Java and Kotlin in Android Studio, Clang-Tidy helps those who have C++ in their Android app identify common coding errors and bugs. Enable the inspection by going to Settings → Editor → Inspections (Preference → Editor → Inspections for MacOS) . Lean more. 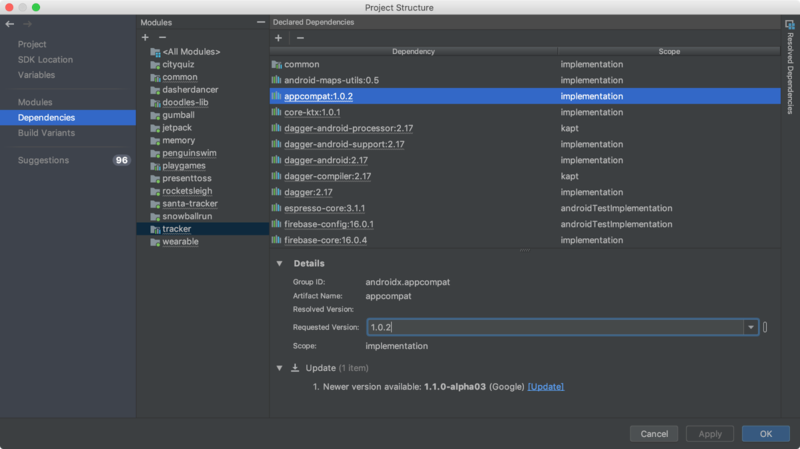 New Project Wizard update - To support the range of device types, programming languages, and new frameworks, we have updated the New Project Wizard for Android Studio. You can access the same project templates in a more streamlined user experience. Delete Unused IDE Directories - To help you upgrade to the newest version of Android Studio, we have added a new feature to help clean up unused settings & cache directories. Past versions of Android Studio left these old directories that were hard to find and remove on your hard drive. When you first run Android Studio 3.3 and higher, the new dialog suggests directories that you can safely remove from past installations of Android Studio. IDE User Feedback - To help us to create a better product, we have started to include in-product sentiment buttons for quick feedback. For those who opt-in to sharing usage data, feel free to click on the icon that suits your sentiment while using Android Studio. To opt-in to give in-product feedback go to Settings → Appearance & Behavior → System Settings → Data Sharing ( Preferences → Appearance & Behavior → System Settings → Data Sharing for MacOS). Improved incremental Java compilation when using annotation processor - This update decreases build time by improving support for incremental Java compilation when using annotation processors. The optimization requires Android Gradle plugin 3.3.0 or higher. Learn more. Lazy task configuration - The plugin uses Gradle's new task creation API to avoid initializing and configuring tasks that are not required to complete the current build (or tasks not on the execution task graph). For example, if you have multiple build variants, such as "release" and "debug" build variants, and you're building the "debug" version of your app, the plugin avoids initializing and configuring tasks for the "release" version of your app. Learn more. Single-variant project sync - Along with build speed, project sync speed can be a development bottleneck to for those who have large app projects with multiple build variants. In this version of the IDE, you can you can limit syncing to only the active build variant. In order for this optimization to work, your project needs to use Android Gradle plugin 3.3.0 or higher. 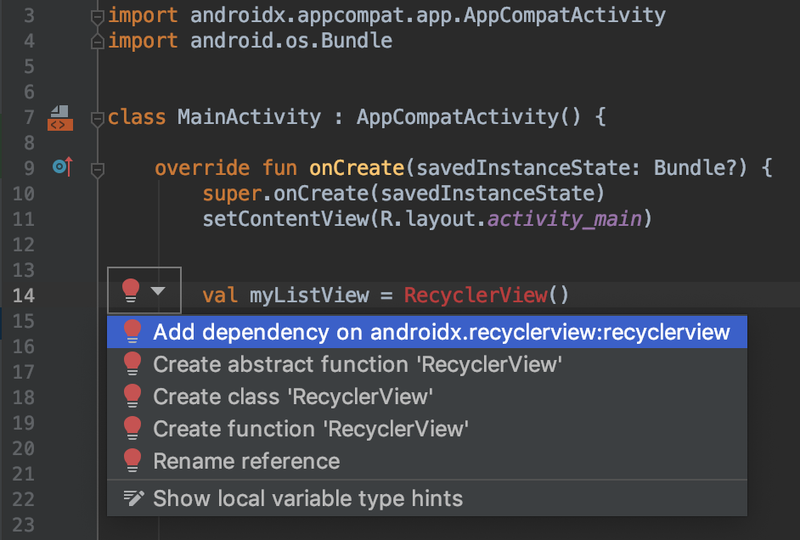 You can enable this option under the Experimental preferences in Android Studio 3.3. Android App Bundles now support Instant Apps - You can now build and deploy Google Play Instant experiences from a single Android Studio project, and include them in a single Android App Bundle. Launched last year, the Android App Bundle is the new standard Android app publishing format that you can build with Android Studio. This update streamlines and unifies the build artifacts that you upload to Google Play. Learn more. Android 9 Pie Emulator System Images & Wi-Fi P2P - Alongside Android Studio 3.3, you can also download Android 9 system images for your emulator for your app testing. The Google Play emulator system images not only passe the official Android Compatibility Test Suite (CTS), they also include support for Peer-to-Peer Wi-Fi direct connections between two emulators. To start using this feature, launch the emulator (v28.0.22 or higher) via the command line and ensure the two emulators share the same Wi-Fi server and client port command line arguments. Emulator Snapshot Save Speed - We have heard from you that you enjoy using snapshots and quickboot, but felt the time taken to close the emulator and Quickboot save a snapshot was slow. To solve this, we optimized the way snapshots are saved and managed, using a mapped file to save guest RAM. From aggregate metrics, we found that this optimization led to driving down the average quickboot save time from the last stable version to now from 27 seconds down to 3 seconds — a 8x improvement. Learn more about this enhancement and other recent improvements to the emulator here. 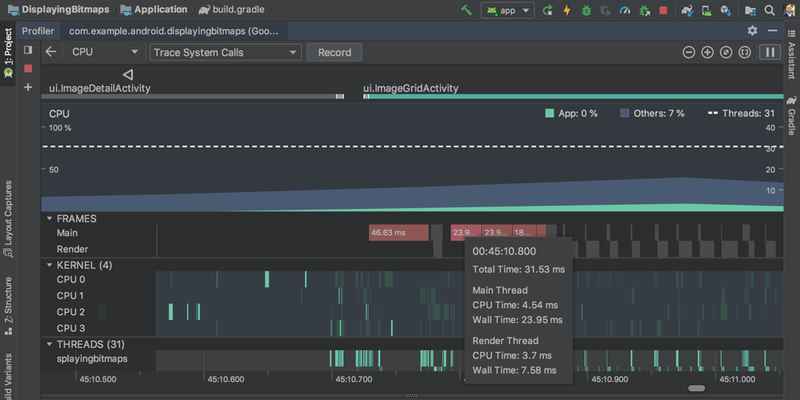 Profiler performance improvements - Based on your feedback, we have dramatically improved Android Studio performance while using the profilers in this release. We've seen improvements on average of 2x in frame rates in our local tests. Please continue to provide feedback, especially if you continue to see performance issues. 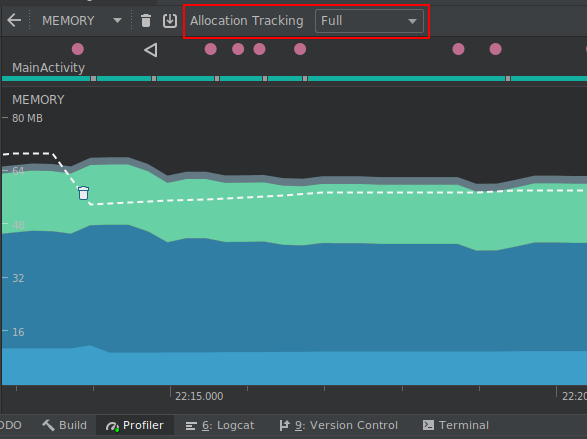 Memory Profiler allocation tracking options - In previous releases, we have heard from you that, in some cases, your app performs significantly worse while profiling with the default settings. To address this, we have changed the default Memory Profiler capture mode on Android 8.0 Oreo (API level 26) and higher devices to sample for allocations periodically. You can adjust this setting in the Allocation Tracking dropdown menu. By default, we also now temporarily turn off allocation tracking during CPU recordings to minimize the impact on recording results. Learn more. 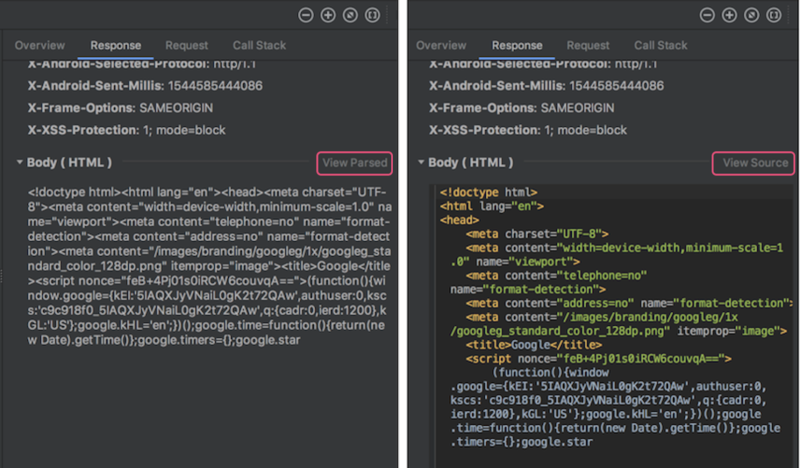 Network Profiler formatted text - The Network profiler in Android Studio 3.3 now formats common text types found in network payloads by default, including HTML, XML and JSON. You can toggle between formatted and raw text by navigating to either the Response or Request tab, and click on the View Parsed / View Source link. Learn more. CPU Profiler frame rendering data - The CPU Profiler now shows you the render time for each frame on the main UI thread and Render Thread when you record with Trace System Calls. If you are trying to investigate and understand the bottlenecks or the source of UI jank in your app, this data can come in handy to see where you can improve your app performance. Learn more. This entry was posted in Android Developers Blog and tagged Android, androidstudio on January 14, 2019 by Android Developers.